Lost to gun violence on July 30, 2014 in Mendota Heights, Minnesota. 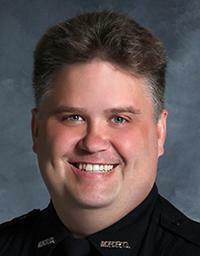 Police Officer Scott Patrick was killed in the line of duty. 177 candles have been lit for Scott.